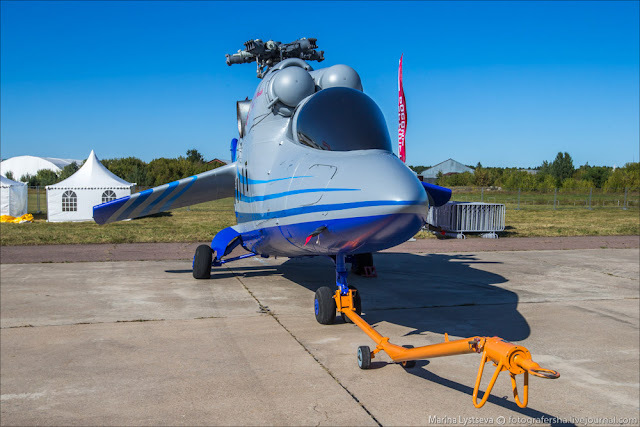 The first laboratory under the Russian program «Promising high-speed helicopter» (PSV) will be created and It will be shown at the MAKS-2015. The first laboratory is available on the basis of Mi-24 helicopter. As reported, the Russian Federation will spend over 7 billion rubles on the creation of new high-speed helicopter. 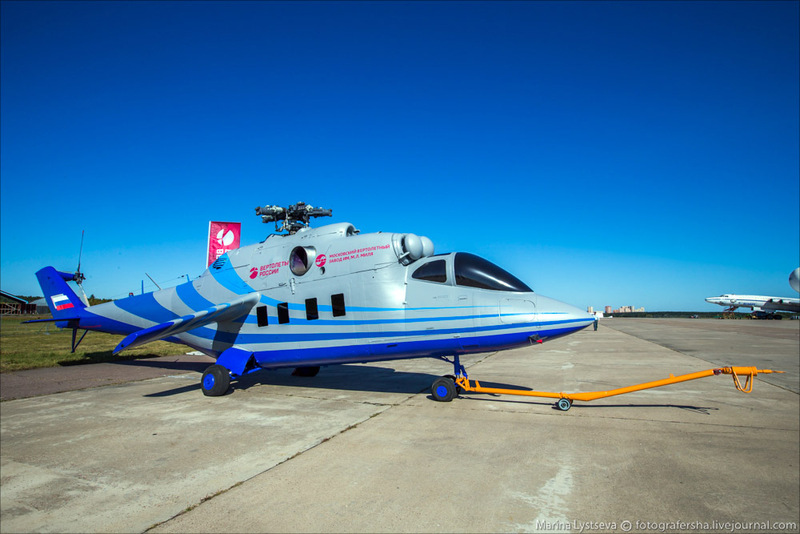 According to the plans of the holding, PSV should occupy a niche commercial multipurpose helicopters owning a takeoff weight of 12 tons. The passenger version of the machine with a comfortable interior will allow to carry 21-24 passengers. In addition, the special will be developed version of the helicopter: patrol, search and rescue, honey. 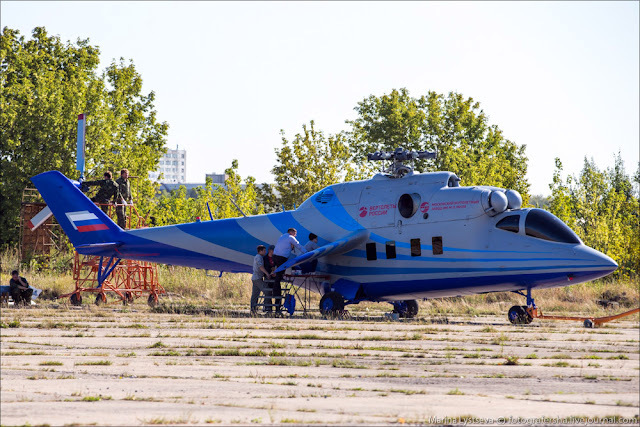 According to the views of representatives «Helicopters of Russia», the helicopter will be able to gradually change PSV Park Russian helicopters of MI-8/17.